Manvish eTech has developed PLC (Programmable Logic Controller) devices to control the operation of industrial power looms. 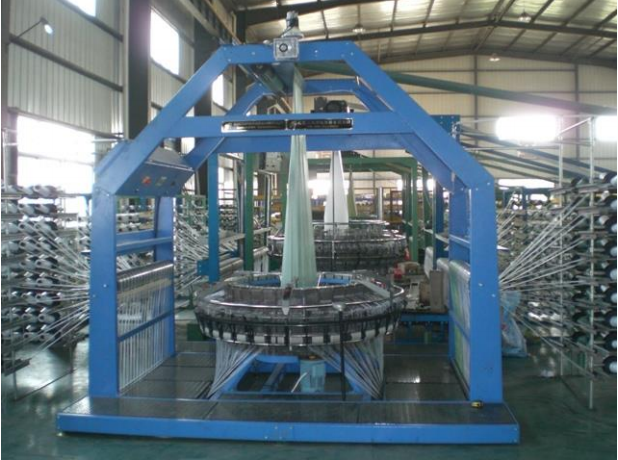 These large machines weave sacks out of fabric and need to operate with minimal human intervention. The PLC is designed from scratch around an ARM-based iMX28 processor and uses a QT based graphical user interface. It has a 10” LCD screen and a 10 key keypad. It has isolated inputs and outputs. It also has USB facility for firmware updates and optional Ethernet connectivity. Thus the PLC can connect to a central server from where an operator can monitor the status of one or more looms.<picture of GUI here> The PLCs are cost-effective and reliable.